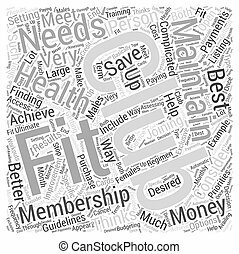 Fitness word cloud concept with great terms such as wellness, exercise, gym and more. 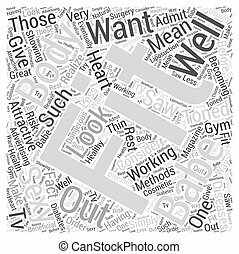 Fitness Word Cloud Concept angled with great terms such as wellness, exercise, gym and more. 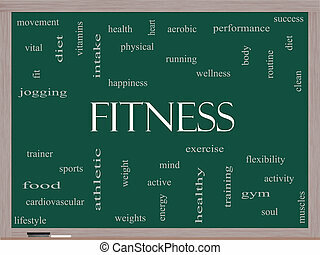 Fitness Word Cloud Concept on a Blackboard with great terms such as wellness, exercise, gym and more. 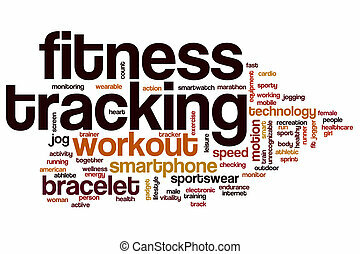 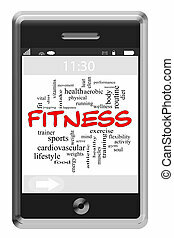 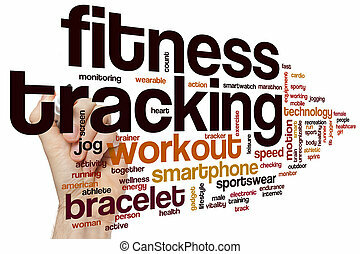 Fitness Word Cloud Concept of Touchscreen Phone with great terms such as fit, exercise, body and more. 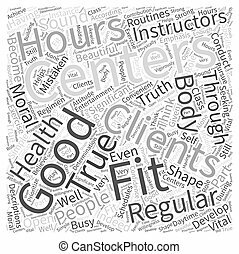 Fitness Word Cloud Concept on a Whiteboard with great terms such as wellness, exercise, gym and more. 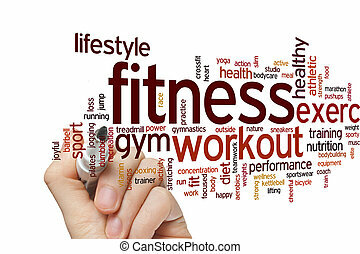 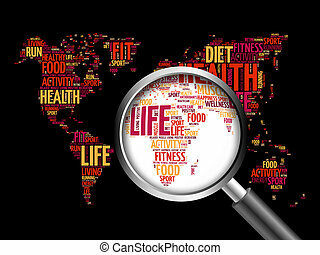 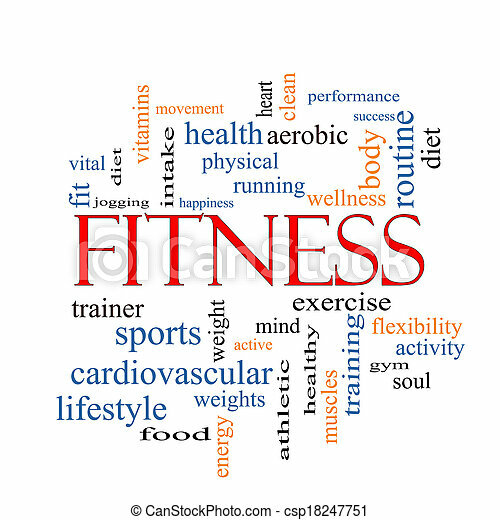 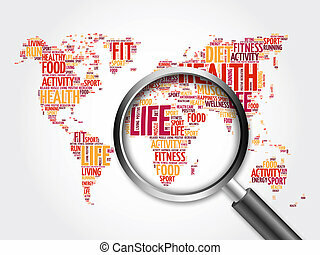 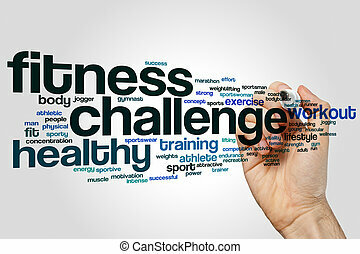 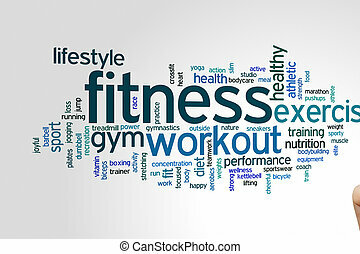 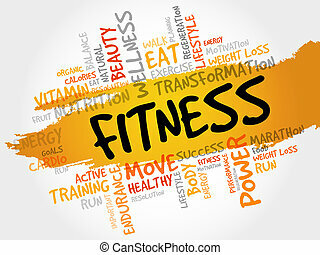 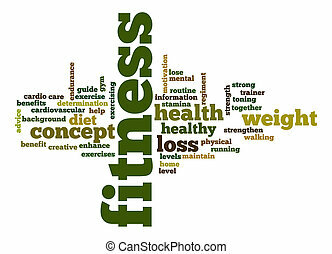 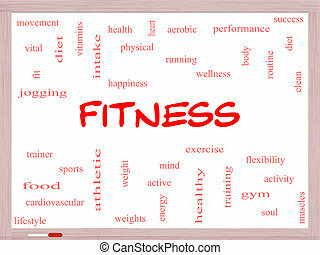 Fitness Word Cloud Concept in red caps with great terms such as wellness, exercise, gym and more. 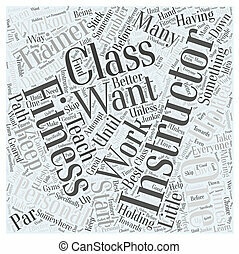 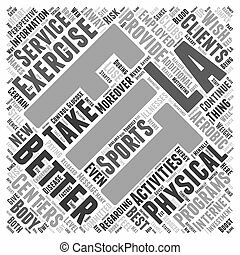 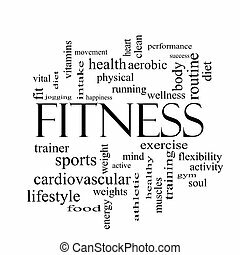 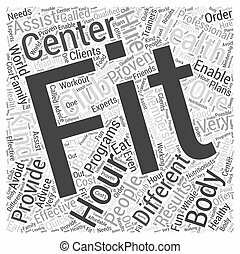 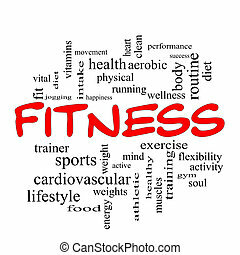 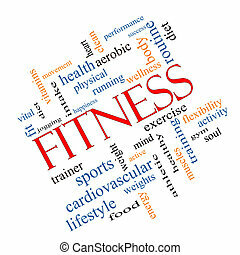 Fitness Word Cloud Concept in black and white with great terms such as wellness, exercise, gym and more. 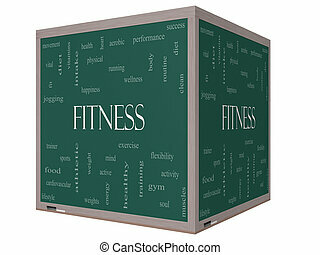 Fitness Word Cloud Concept on a 3D cube Blackboard with great terms such as wellness, exercise, gym and more. 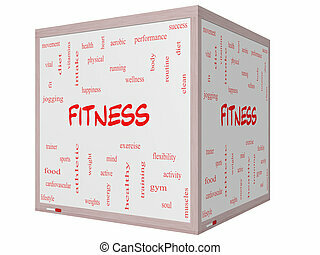 Fitness Word Cloud Concept on a 3D cube Whiteboard with great terms such as wellness, exercise, gym and more. 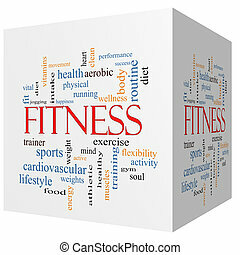 Fitness 3D cube Word Cloud Concept with great terms such as wellness, exercise, gym and more. 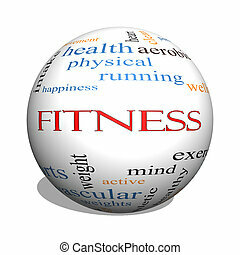 Fitness 3D sphere Word Cloud Concept with great terms such as wellness, exercise, gym and more. 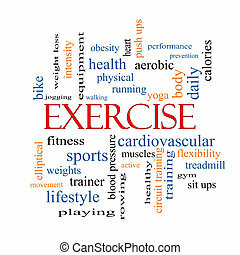 Exercise Word Cloud Concept with great terms such as active, fitness, running and more. 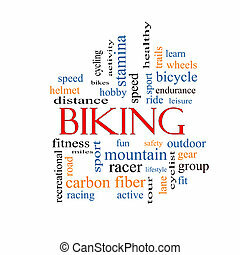 Biking Word Cloud Concept with great terms such as sport, fitness, ride and more. 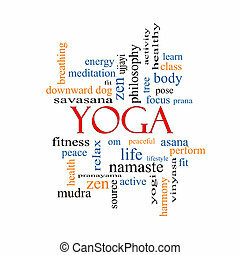 Yoga Word Cloud Concept with great terms such as fitness, peace, pose and more. 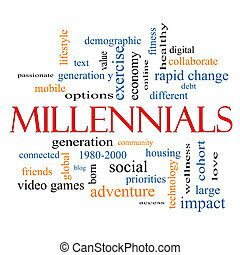 Millennials Word Cloud Concept with great terms such as generation, health, fitness, technology and more. 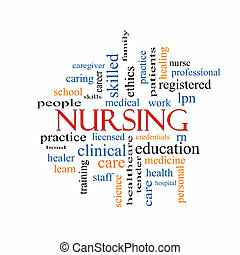 Nursing Word Cloud Concept with great terms such as licensed, skills, caring and more.